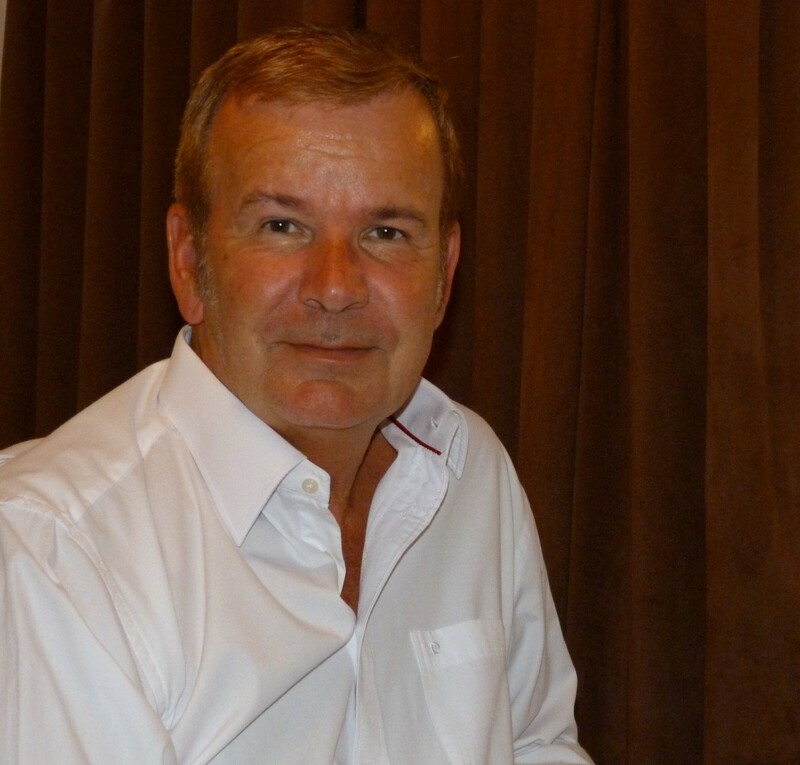 Writing outside one’s comfort zone? ‘Horizontal Living’ published at last! First draft of ‘Horizontal Living’ finally complete. What ‘Point of View’ and What Tense Makes for a Good Novel? I haven’t written much on this blog recently, mainly because I am well into writing my fourth book ‘Horizontal Living’. It’s hard enough to find time to write when other aspects of one’s life get in the way, but in writing this latest book I’ve made a fundamental departure from the writing convention I adopted for my previous books and I wanted to share some of my thoughts on this change. There are fundamentally four (the purists would say five) approaches to the ‘points of view’ (POVs) through which a novel can be written. If you want to explore them all just google ‘points of view’, but the majority of authors choose from just two: first person, or third person omniscient. Now this all sounds a bit academic, but anyone who reads books regularly will have encountered both styles. When writing in first person POV it is the principal character in the story who narrates the book ( ‘I’ crept into the alleyway. A bullet whistled by ‘my’ ear. It missed ‘me’ by inches. And so on). When writing in third person omniscient POV the narrator is an outsider looking in on the action, but he/she knows exactly what is going on inside the head of every character and can let the reader know what a given character is thinking or feeling (Charles insisted that he had no idea what had happened that night. Amelia thought Charles was lying. Rupert decided to confront the issue head on … etc.). Now, my first three books all utilised the latter approach. I had quite an extensive cast of characters and, as narrator, I was able to jump from one to another, letting the reader know how they each saw things and what they were thinking or feeling. This gave me great scope to explore the action from many different angles but it also brought its challenges. If you are going to present many different POVs you really need to be disciplined in how you introduce them. If you present two or more POVs within the same scene (or even worse, within the same paragraph) the narrative becomes disjointed and bitty. Most readers won’t realise what, exactly, is wrong, but they will find that the narrative just doesn’t flow properly. What you have to do, as an author, is keep to one POV throughout an entire scene and then make a tangible scene or chapter break before switching to another character’s POV. Mixing POVs is probably the single most common error that first-time authors make. I used to do it myself until my editor pointed it out to me, and now it hits me right between the eyes when I encounter it in other authors’ work! 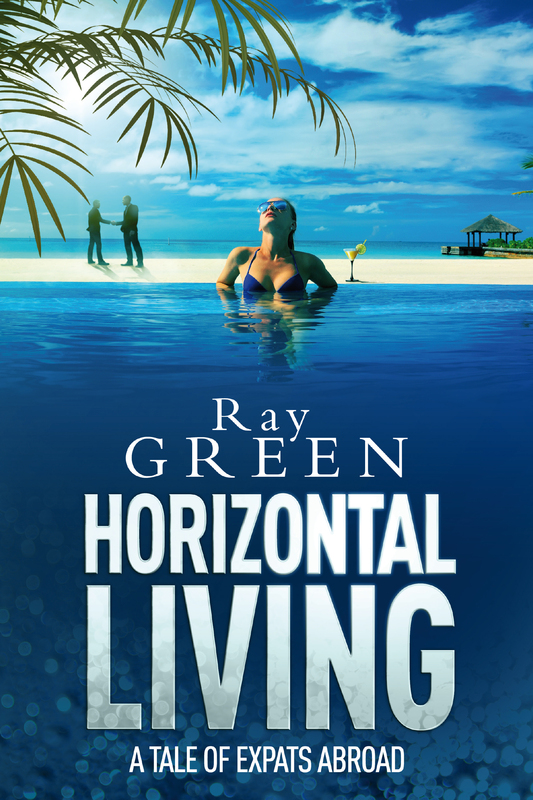 For my fourth book ‘Horizontal Living’ I decided to change tack and write the entire book in first person POV. It’s so, so different! Deprived, now, of the ability to let the reader know what every character sees, hears, feels, and thinks, I have to find new ways of conveying the various aspects of the story, which can be quite challenging. On the other hand, I can now really get deep inside the head of my principal character and in some ways, I am finding it enables a greater sense of realism. After all, in real life, every one of us actually perceives the events around us from a first person POV. Who really ever knows what anyone else perceives? So which is best: first or third? I would say they both have their place; it really depends on the genre of the book and what the author is trying to convey. I chose to switch from third to first person for my fourth book because the genre is different from the previous three and, so far, I think that’s proving to be the right choice. The other thing I wanted to touch on is what tense the author chooses for the narrative. The vast majority of novels are set in the past: the narrative tells what has already happened. The obvious way to narrate them then, is to use one or more of the past tenses (He raced down the alleyway, only to be confronted by a locked door at the end). Nevertheless, many authors choose to use the present tense even when narrating the past (I race down the alleyway, but I find the door at the end is locked). Those authors who use this device usually say they do so for increased dramatic impact. Well, I guess it all comes down to personal preference, but for me, when I am reading rather than writing, such an approach just comes over as contrived, and as such, becomes a distraction from the story. Conclusions? Well, I believe first and third person both have their place but I’m afraid that, for me, using present tense to narrate past events just doesn’t work. Are there any other authors – or, more importantly readers – who would care to comment?